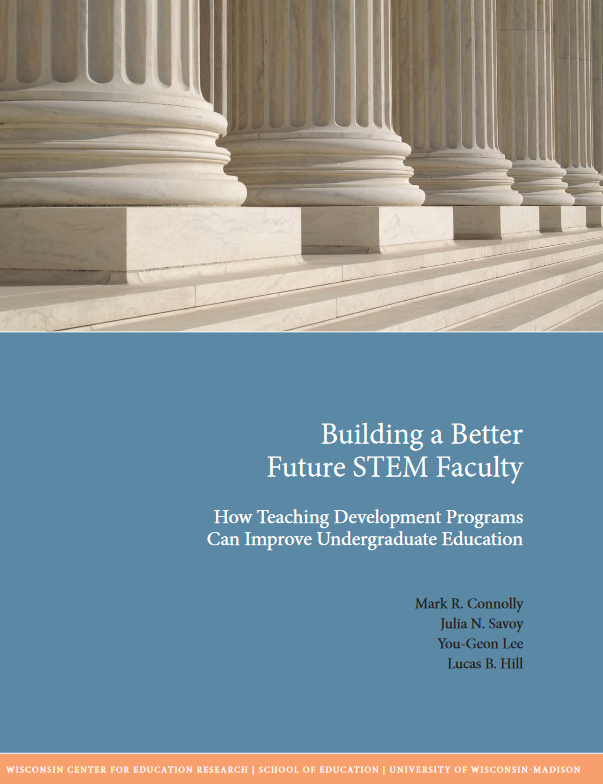 The Longitudinal Study of Future STEM Scholars was conducted by a team led by Dr. Mark Connolly at the University of Wisconsin. 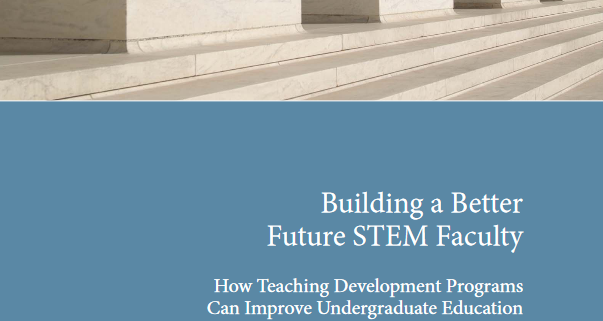 It examined the effects of teaching-focused professional development programs used by STEM doctoral students with academic aspirations (future STEM faculty). Over 2,000 doctoral students from three research universities (ASU, UW, UW), were surveyed 3 times over 5 years.